VPN vs VLAN: What’s the Difference? As the popularity of the Internet has grown, many businesses are seeking for approaches to extend their own networks. First came Intranets, which are sites designed for use only by company employees. Nowadays, many of them are creating their own VPN (Virtual Private Network) or VLAN (Virtual Local Area Network) to accommodate the needs of remote employees and distant offices. What is a VPN and what is VLAN? This post will explain these two terms and the differences between VPN vs VLAN. A VPN is a virtual private network that utilizes a public network (usually the Internet) to connect remote sites or users together. A typical VPN network has a main local area network (LAN) at the corporate headquarters of a company, other LANs at remote offices or facilities, and individual users that connect from out in the field. Instead of using a dedicated leased line, a VPN uses “virtual” connections routed over a public or shared infrastructure such as the Internet or service provider backbone network. Therefore subscribers who are physically isolated from the main LAN can get access to the company’s private network and remotely. Here is a typical example of using the VPN network. 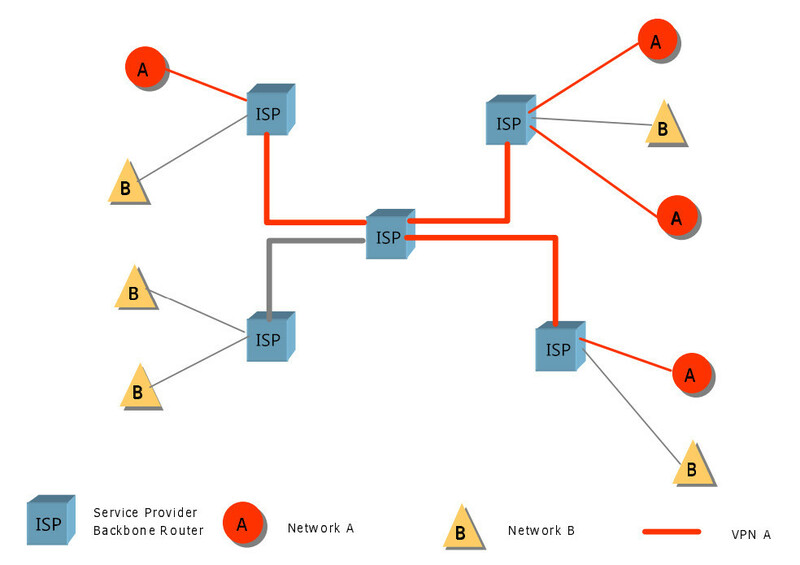 As illustrated in the figure below, Network “A” sites have established a VPN (depicted by the red lines) across the service provider’s backbone network, where Network “B” is completely unaware of it’s existence. Both Network “A” and Network “B” can harmoniously coexist on the same backbone infrastructure without interrupting each other. A VLAN is a group of networking devices configured to communicate on one or more LANs as if they were attached to the same wire, but actually they are located on a number of different LAN segments. 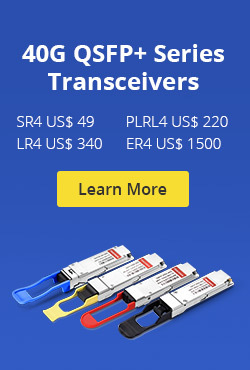 VLAN networks are based on logical instead of physical connections with great flexibility. A VLAN network defines broadcast domains in a Layer 2 network. A broadcast domain is the set of all devices performed to receive broadcast frames originating from any other device within the set. Broadcast domains are usually bounded by routers since routers do not forward broadcast frames. As shown in the figure below, Layer 2 network switches are used to create multiple broadcast domains based on the configuration of these switches. Each broadcast domain is just like a distinct virtual bridge within a switch. By adding a Layer 3 router, it possible to send traffic between VLANs while still containing broadcast traffic within VLAN boundaries. The router uses IP subnets to deliver traffic between VLANs. Each VLAN has a distinct IP subnet, and there is a one-to-one correspondence of VLAN and IP subnet boundaries. VPN vs VLAN: How They Differ From Each Other? VPN vs VLAN, they are two different concepts but related to each other. A VLAN is a subcategory of VPN, but they are designed for different hierarchies. VPN constructs range from Layer 1 to Layer 3, while VLAN is purely a layer 2 construct. A VLAN is used to group multiple computers that are not usually within the same geographical areas into the same broadcast domain. A VLAN can also segregate computers in a larger local network into smaller networks for each office or department and shielding the data so that they do not act as if they are on same network even if they are in the same switch. However, a VPN is more often related to remote access to a company’s network resources. It’s a method of creating a smaller sub network on top of an existing bigger network compared with VLAN. No matter which one you choose over VPN vs VLAN, the foremost thing is to get reliable network switches or routers implemented in VPN or VLAN networks. FS can always fulfill your requirements by offering gigabit ethernet switch, 10gbe switch, 40gbe switches, as well as new gigabit VPN routers. 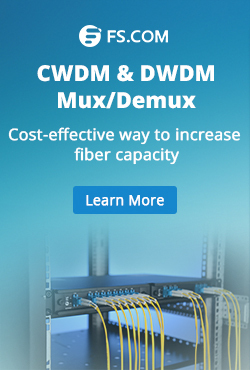 They’re with powerful data-handling capacity and high compatibility for applications in data centers and enterprises. This entry was posted in Fiber Optic Switch and tagged 10GbE switch, Gigabit Ethernet switch, gigabit VPN routers, Network switches, VPN vs VLAN on July 13, 2018 by Kelly.Zeng.